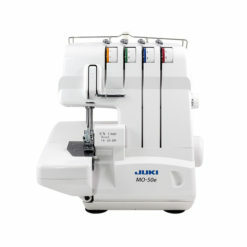 Expand your creative options with the versatile XR3140 computerized sewing and quilting machine. 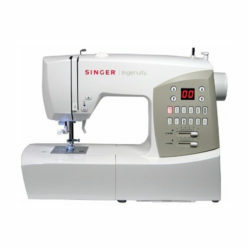 This model features a comprehensive set of 140 sewing and quilting stitches, 9 accessory feet, a detachable wide table for larger projects, and a new, extra-large white on black LCD display screen for easy viewing. 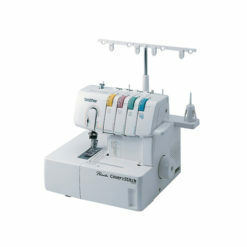 Expand your creative options with the versatile XR3140 computerized sewing and quilting machine. 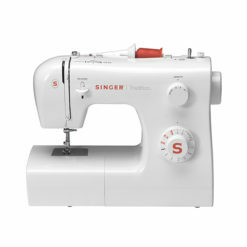 This model features a comprehensive set of 140 sewing and quilting stitches, 9 accessory feet, a detachable wide table for larger projects, and a new, extra-large white on black LCD display screen for easy viewing. 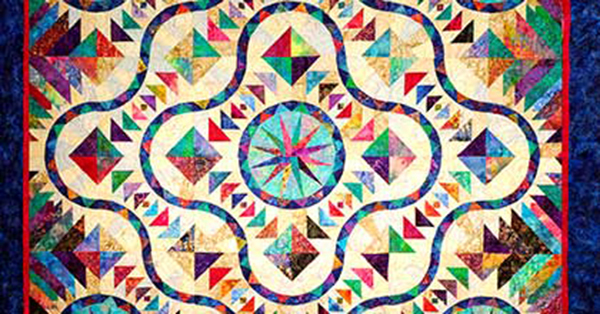 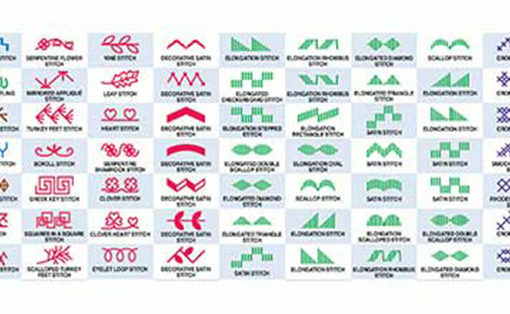 The built-in stitches include satin and other specialty decorative stitches, plus quilting, heirloom and utility stitches, and 8 styles of one-step, auto-size buttonholes. 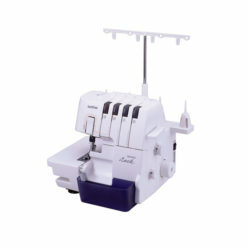 Also included is a built-in sewing font with 55 alphanumeric stitches for basic monogramming. 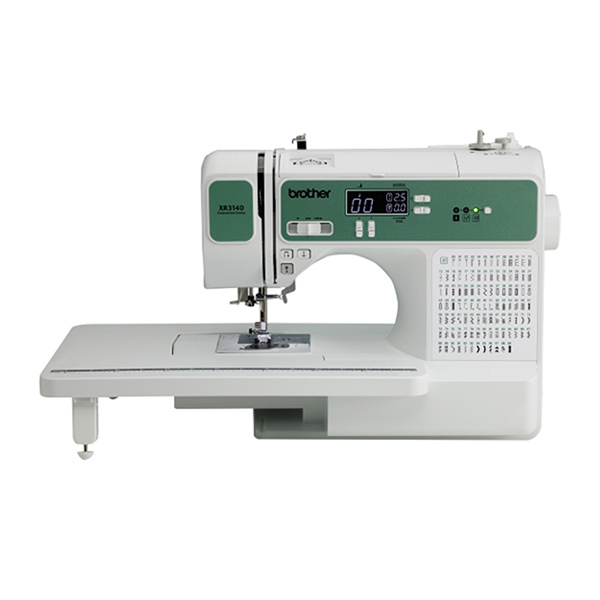 This versatile, user-friendly model includes an automatic threading system, push-button stitch selector, adjustable sewing speed, detachable foot controller, an exceptional feed system for sewing on virtually any fabric, and an instructional DVD to get you started. 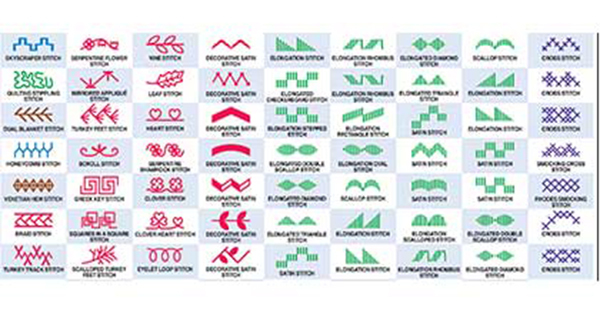 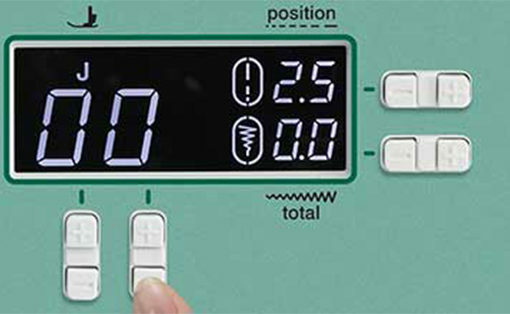 Quilting features include a spring action quilting foot, ¼” piecing foot, the ability to do free-motion quilting, and the detachable wide table. 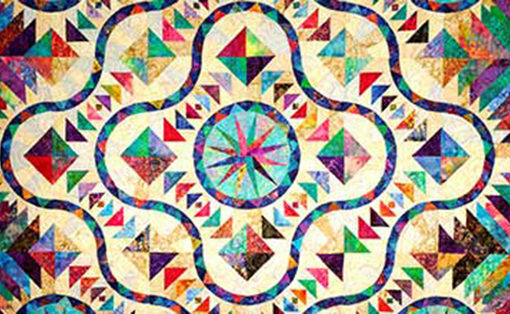 Zipper Foot and Zigzag Foot. 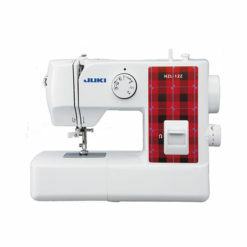 Instructional DVD and operation manual. 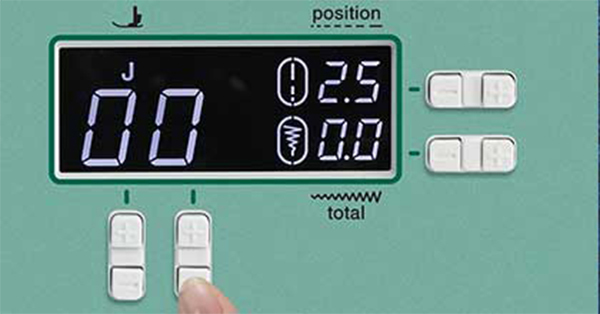 Copyright 2016 © Supra Enterprises Corp.